This past week we went to a local museum that we’ve known about for years, but had never visited. And it just so happened we went on a day with free admission! 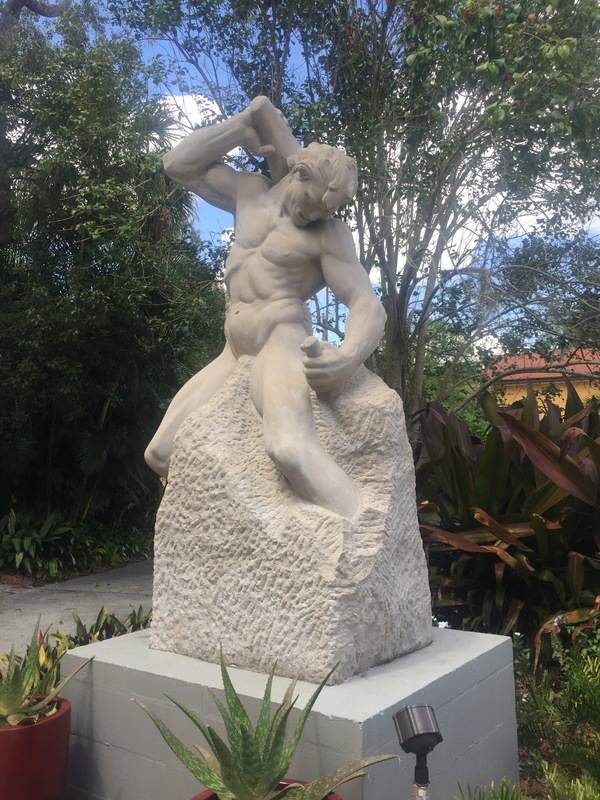 Albin Polasek Museum and Sculpture Garden did not disappoint. Upon our arrival we were welcomed by the docent who knew his story well. She explained how he came to America from the Czech Republic prior to World War I. He loved America for the opportunity it gave him to grow in his love and study of sculpture. His museum was also his home until he died in 1965. His work is on display in the home and throughout the garden. 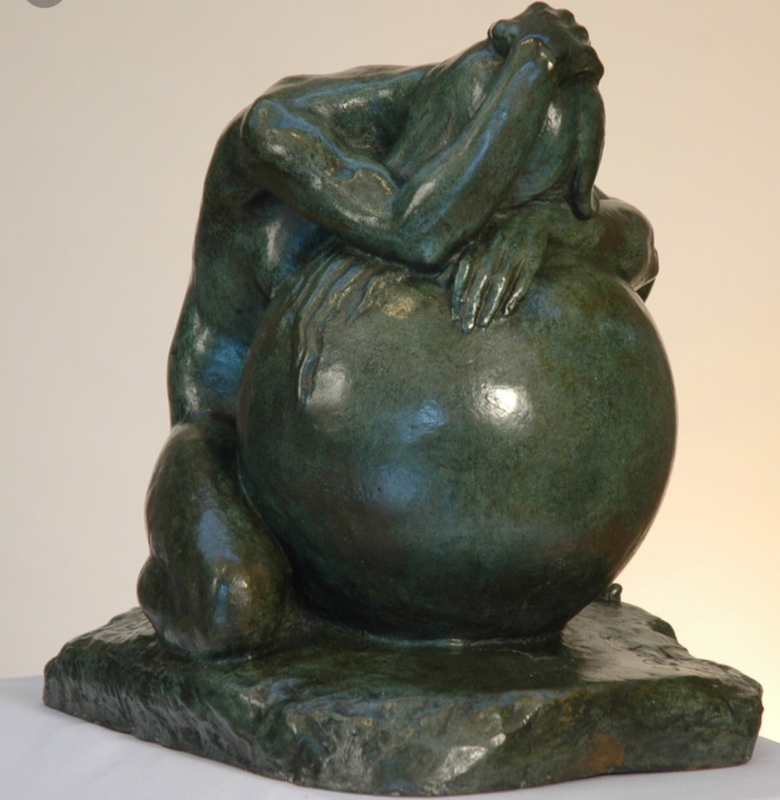 Sculptures of stone, bronze and wood showcase his world-renowned talent. Which he described as being a sort of biographical piece. He often said he came to America as a block of stone from the Czech Mountains and carved his own future. 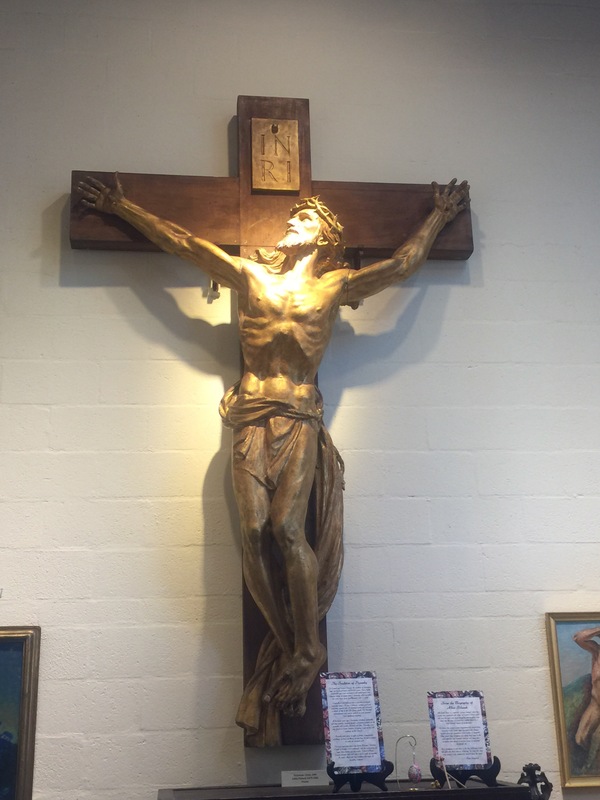 He explained that he had seen so much art depicting the agony of Jesus on the Cross, but he wanted to show Him Victorious as He pleaded with The Father, “Forgive them. They don’t know what they are doing.” I had a hard time restraining the tears. Museums have a way of opening the door to emotions and conversations you might not have otherwise. A Mother Crying Over The World. He witnessed the effects war had on the mothers who sent their sons and daughters out to fight. Although you can’t see her face, you can feel the deep emotion through her body language, something Polasek was a genius portraying. What museums are near you that you’ve never taken the time to visit? We encourage you to go and learn something new together. It may leave a lasting impression, like these sculptures, worth remembering.